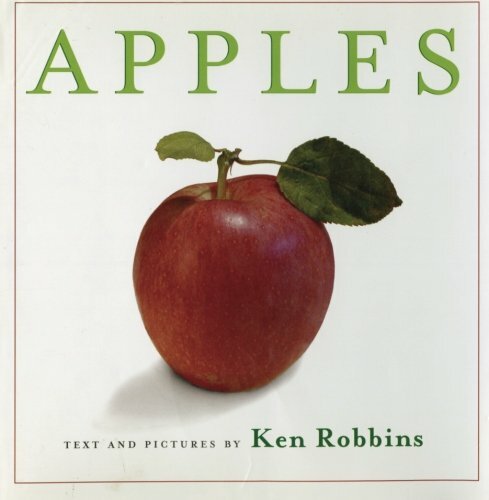 Apples are the star attraction of a child's first grammar lesson and, apparently, at the top of the list for children's book authors. We have come across 10 amazing children's books about apples to accompany our new apple-themed activities. 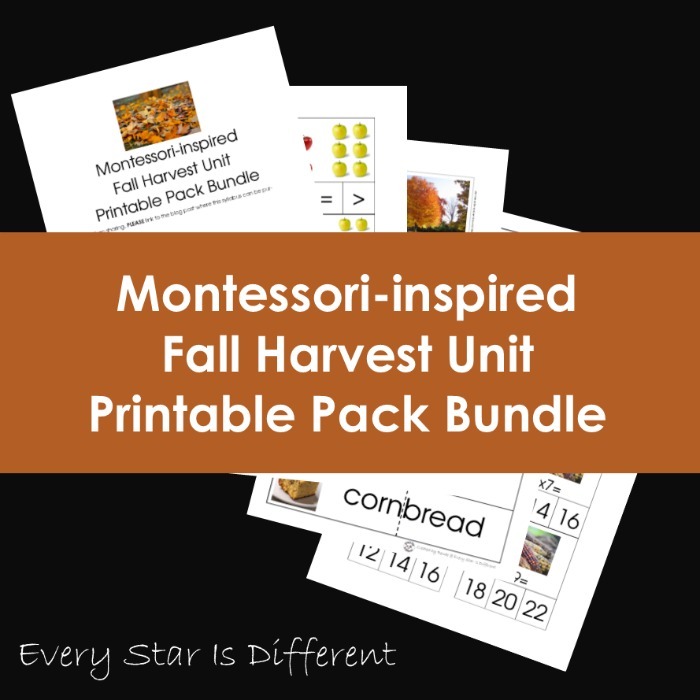 This list features books that are appropriate for beginning to intermediate reading levels, grades 2 through 5. 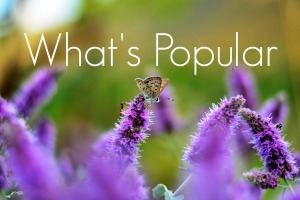 Some are fiction, others are non-fiction, but each is wonderful in its own way. Apples by Ken Robbins was Bulldozer's favortie book for this unit. Perhaps this was due to the crystal clear photograhs, clean page layouts and simple, easy-to reads text. Regardless, he really wanted to read this one every day. It helped that he could read it all by himself. 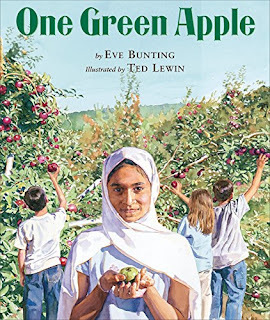 One Green Apple by Eve Bunting deserves a place of honor on any child's bookshelf. 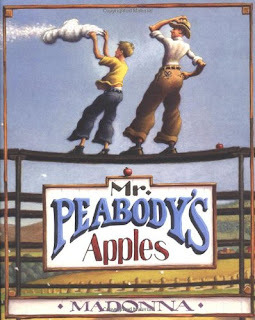 It just happens to take place in an apple orchard. 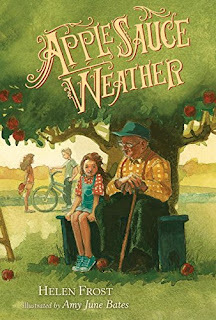 This book hit home for all of us. We recently assisted in welcoming a refugee family to America. 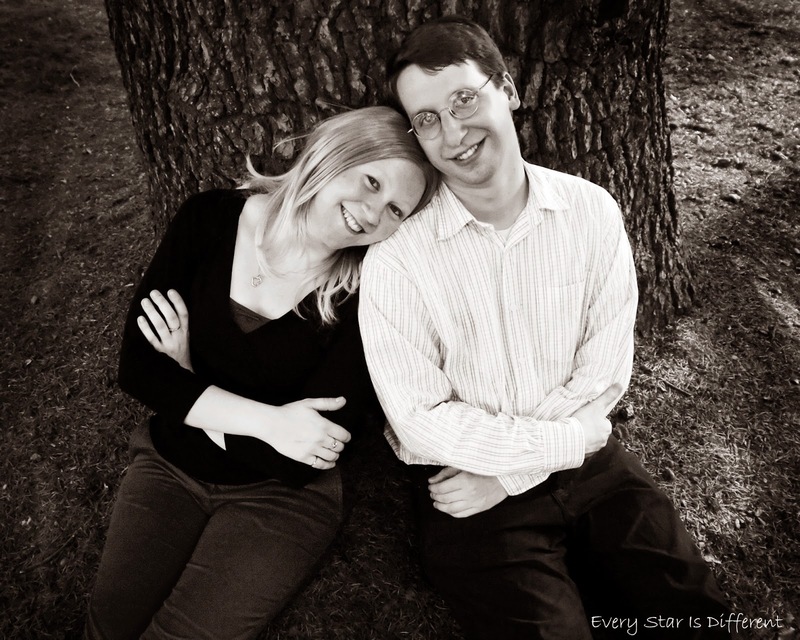 This story is a great reminder of how the simple pleasures in life provide a common language for all of us. Mr. Peabody's Apples by Madonna (yep, that Madonna) strays from the formula in that the apples are a minor detail of the story. Madonna uses old-fashioned Americana and a pretty powerful metaphor to teach readers about the damage caused by gossip. She is greatly assisted here by the warm, inviting artwork of Loren Long. The Apple Pip Princess is a gorgeously illustrated fable about the most basic part of the apple: the seed. 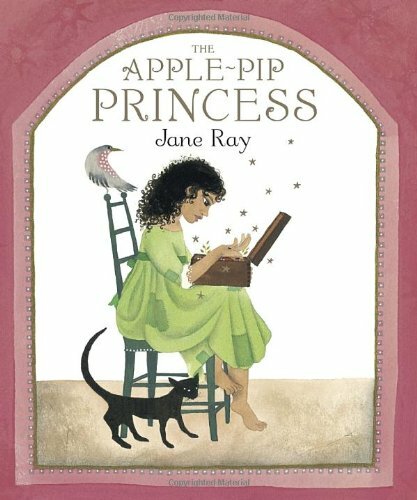 Our daughter Princess read this one several times, and she seemed to appreciate the visuals as well as the beautiful, simple moral of the story. 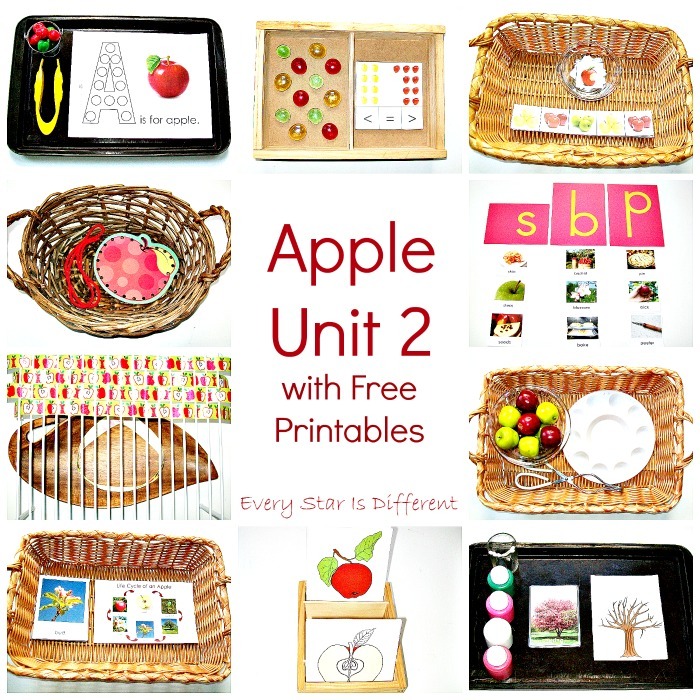 Bring Me Some Apples and I'll Bake You a Pie is one of our favorites. 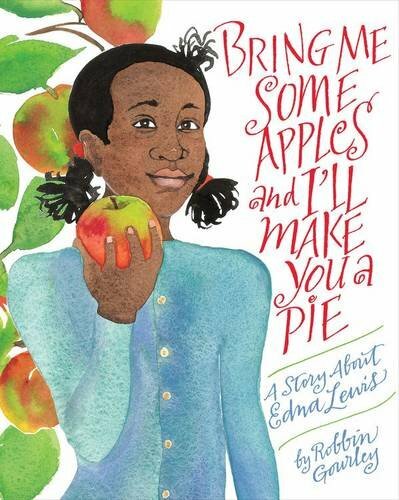 It tells the story of Edna Lewis's rise from her childhood, to becoming one of the first famous African American chefs. The vivid descriptions of the fruits, vegetables and legumes that Edna's family grew and incorporated into delicious dishes and desserts transport the reader into her world very effectively. Johnny Appleseed by Steven Kellogg is an easy choice for our unit. 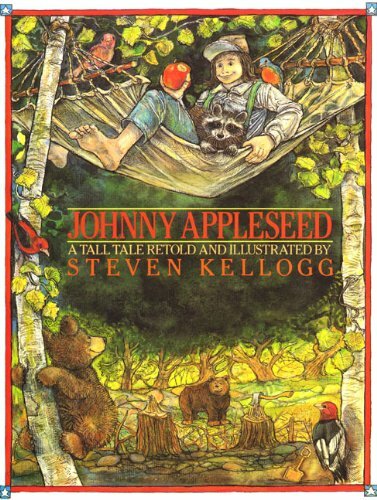 How can you talk about apples without mentioning Johnny Appleseed? 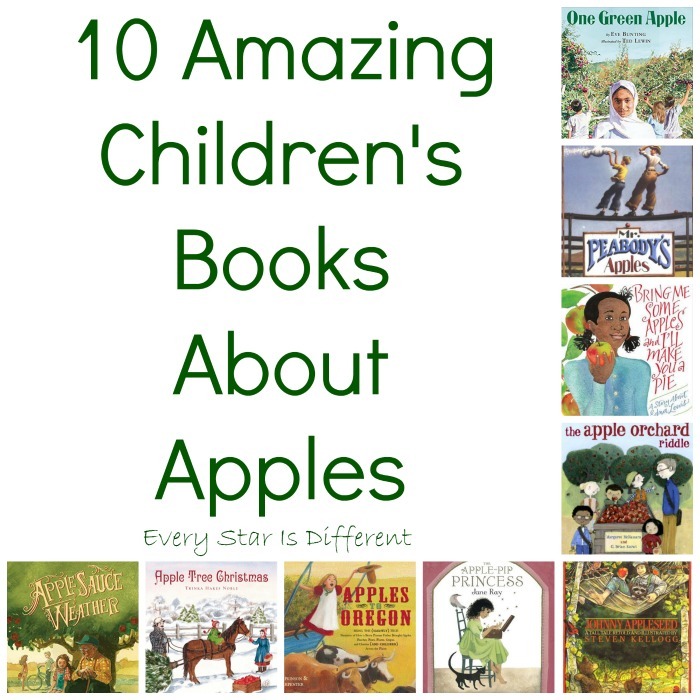 We liked this book especially because of the beautiful illustrations. Dinomite really enjoyed learning about this legendary American folk hero. 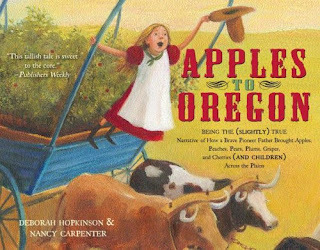 Apples to Oregon is another tall tale based on a real person who was unusually dedicated to fruit. In this case. a pioneer named Henderson Lewelling, brought a wagon full of seedlings on his journey to settle the American Northwest. 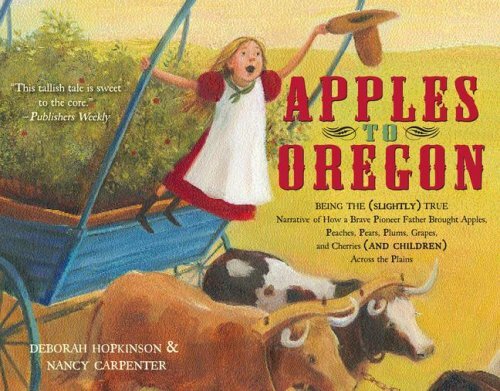 This book combines a fun story, historical settings, and facts about raising apples perfectly. Applesauce Weather is a nice choice for the more advanced readers. 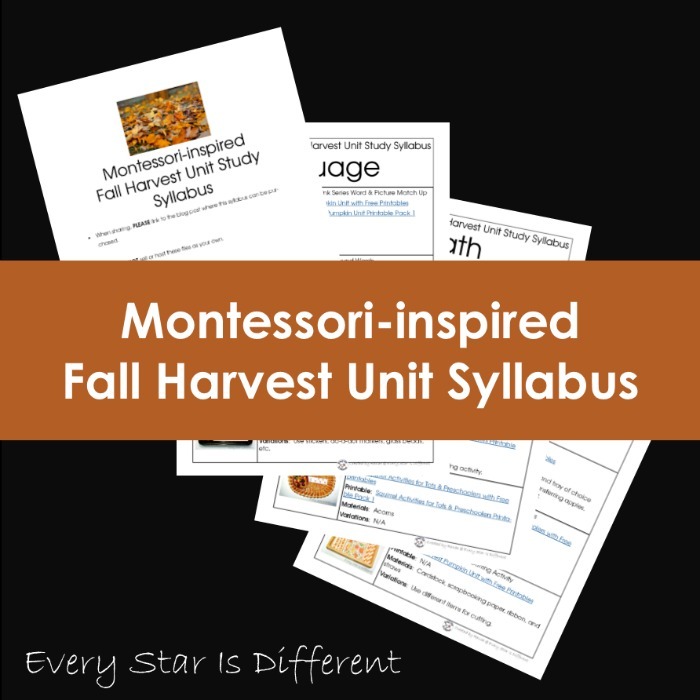 Not only is it the most complicated text of the books for this unit, the subject matter requires a more mature reader. 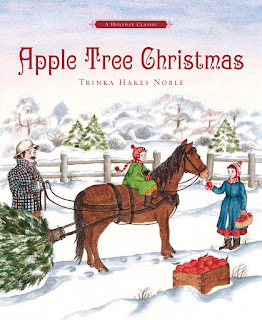 This is a tender story about family traditions, grief and mourning, and the apple tree in the middle of it all. 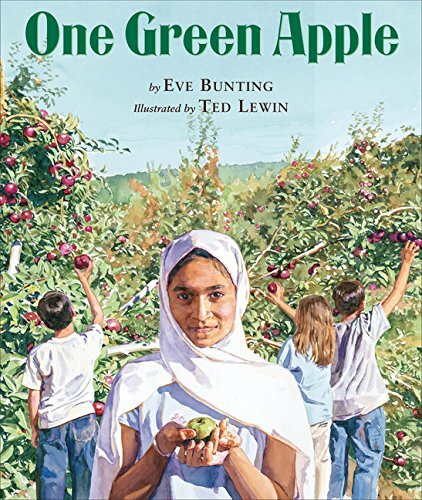 This book is a good candidate for parents to read aloud with the kids. 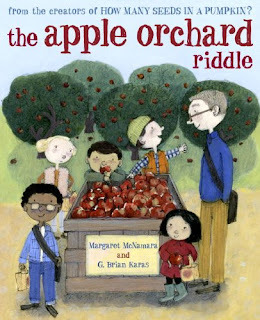 The Apple Orchard Riddle is for the young reader who likes a little mystery with their apple literature. In the story, an ordinary trip to the local orchard becomes an intriguing puzzle, thanks to a thoughtful teacher. 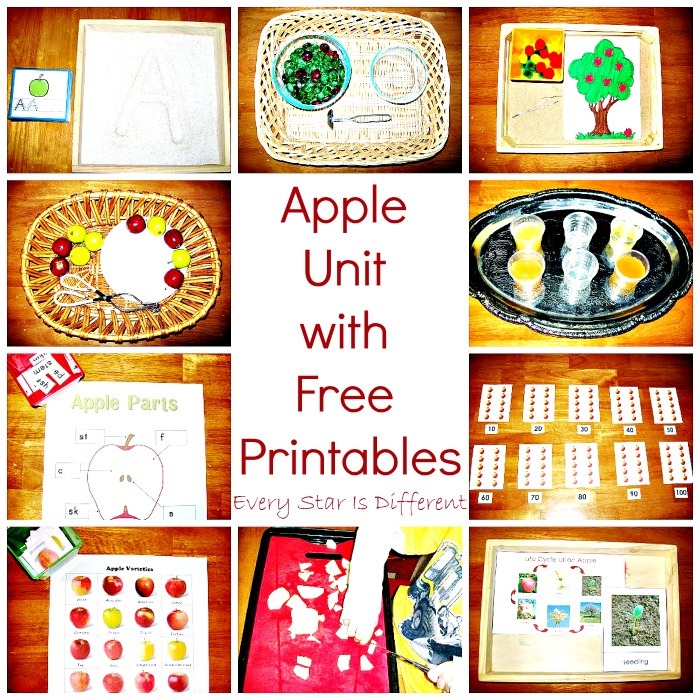 This is an inventive way to teach your kids about how apple orchards work. 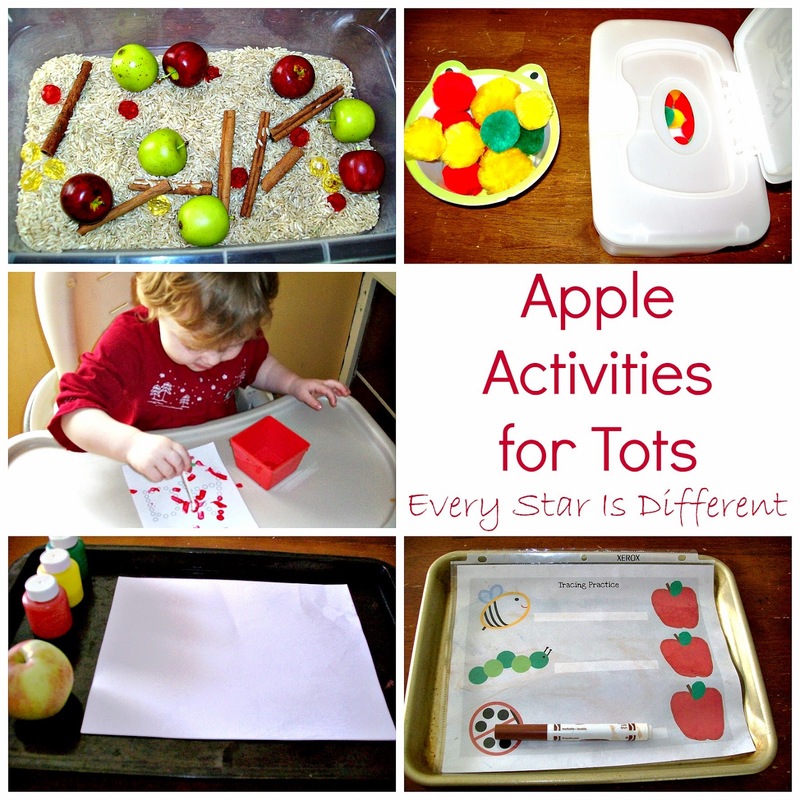 If you're excited to learn more about apples, be sure to visit the posts below!